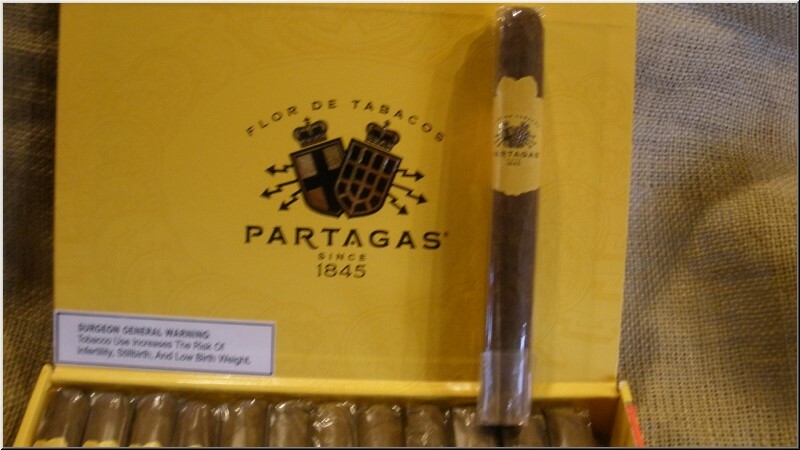 Grown in Cameroon in a steaming sub-tropical climate, Partagas wrappers have no equal for rich flavor. 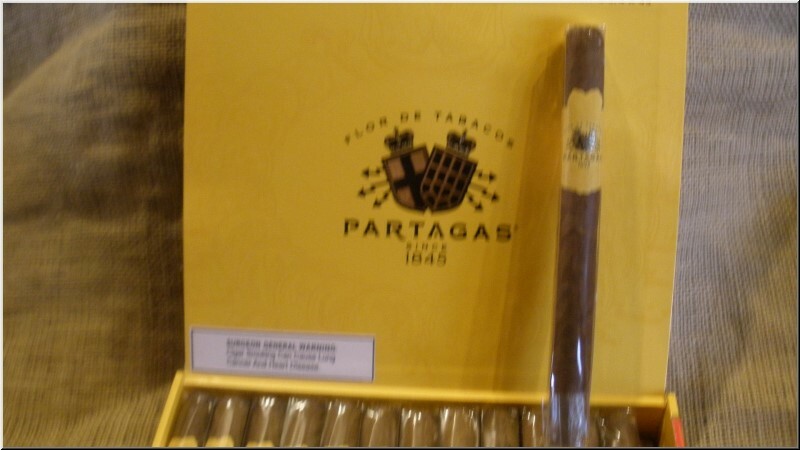 Partagas cigars are never harsh, and exude character. Rated 88. A solidly rolled lonsdale packed tightly with tobacco. It's draw is firm, offering unusual combinations ranging from briny oysters and leather to sweet almond paste and bread dough. The finish is floral. Rated 88. An oily cigar with a touch of cedar. Medium Bodied. Rated 89. A slightly veiny robusto that smokes evenly. Sweet, medium-bodied wood notes come through as do honey and cereal flavors. A pleasant cigar.